Stuff you've heard...stuff you haven't! A free form radio show featuring album cuts from your favorite bands like Led Zeppelin, The Doors, Yes, Marshall Tucker Band, The Beatles , Traffic, Elton John. Lynyrd Skynyrd, Rolling Stones, Bob Dylan and the Who, along with lesser known nuggets from Donovan, Fairport Convention, Poco, Little Feat, Horslips, Seatrain, Warren Zevon, Barclay James Harvest and many more! Since 1968. 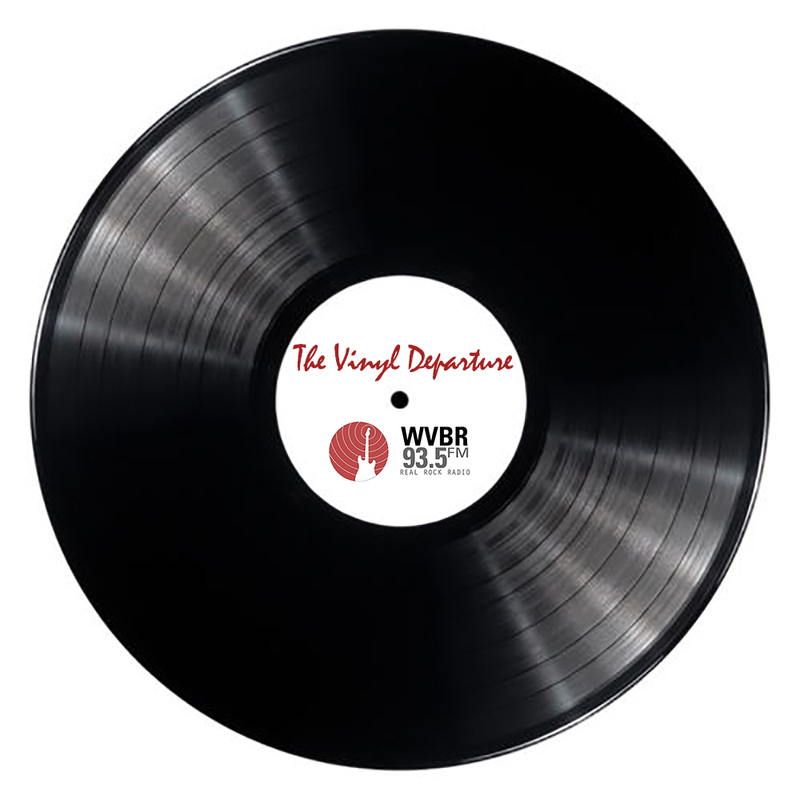 WVBR-FM has played album tracks, and that progressive heritage is reflected every Saturday on the Vinyl Departure! We play an eclectic mix of music by artists associated with the classic vinyl era and the only thing to expect is the unexpected.